Country music legend, Mel Tillis, started performing in the early ‘50’s with a group called The Westerners while serving as a baker in the United States Air Force, stationed in Okinawa. In 1956, Webb Pierce recorded a song written by Mel entitled “I’m Tired”, and it launched Mel’s musical career. "Ruby, Don’t Take Your Love To Town"
In June 2001, Mel received a Special Citation of Achievement from BMI for 3 Million broadcast performances of “Ruby, Don’t Take Your Love To Town”. Songs which have reached this coveted status are in a very select group of world-wide favorites. Singer/Entertainer: Mel has recorded more than 60 albums. He has had thirty-six Top Ten singles, with nine of them going to Number One - “Good Woman Blues,” “Coca Cola Cowboy,” and “Southern Rain” to mention a few. In 1993, he recorded his first gospel album. This album is entitled “Beyond the Sunset”. One of Mel’s recent recordings is the “Old Dogs” album with Bobby Bare, Waylon Jennings, and Jerry Reed. It was released in July of 1998, and received a nomination for the 1999 Vocal Event of the Year by the Country Music Association. Mel Tillis has been in the music/entertainment business now for over 45 years. He and his band, the Statesiders, have worked concerts all over the 50 states, Canada, England, and other countries. 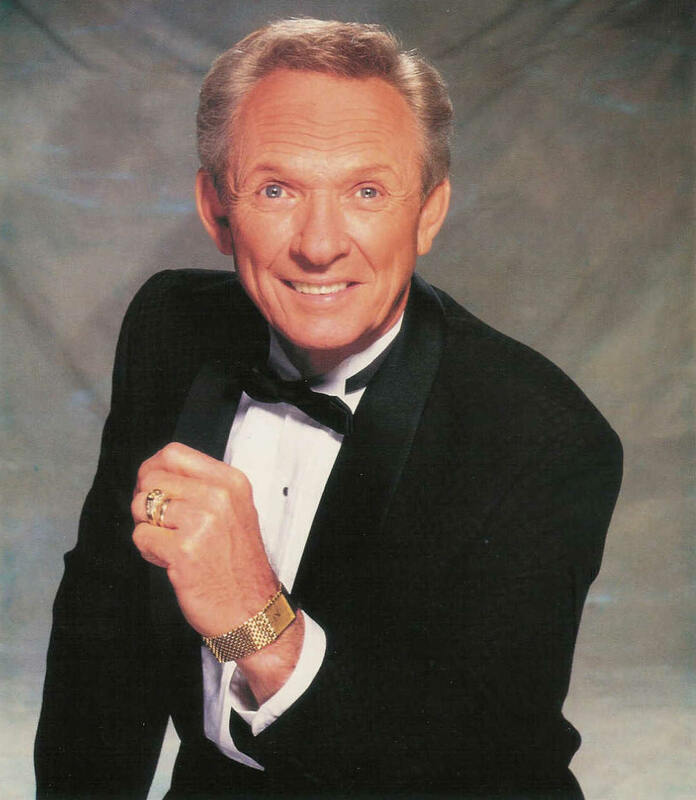 Mel Tillis has also been the spokesman for and done numerous commercials over his career for companies such as Badcock Furniture, Fina Oil Co., Whataburger, and currently for National Hearing Centers. Mel’s Hobbies: Gardening, cooking, fishing, painting, and watching University of Florida ball games. One of Mel’s hobbies – painting – has turned into a charitable event. 1000 limited edition signed and numbered prints of his painting “Masonic America” are being sold with all profits going to the Scottish Rite Foundation which benefits speech and hearing clinics all over this great nation. Mel was the 1998 spokesman and honorary chairman for the Stuttering Foundation of America. Mel was raised to a 33° Mason at the House of the Temple in Washington, D.C., in 1998. On October 11, 1999, Mel was honored with the Grand Cross. In 1976, Mel Tillis was inducted into the Nashville Songwriters International Hall of Fame, and that same year, he was named Country Music Association’s (CMA) Entertainer of the Year. Also, for six years in the 70’s, Mel Tillis won Comedian of the Year.